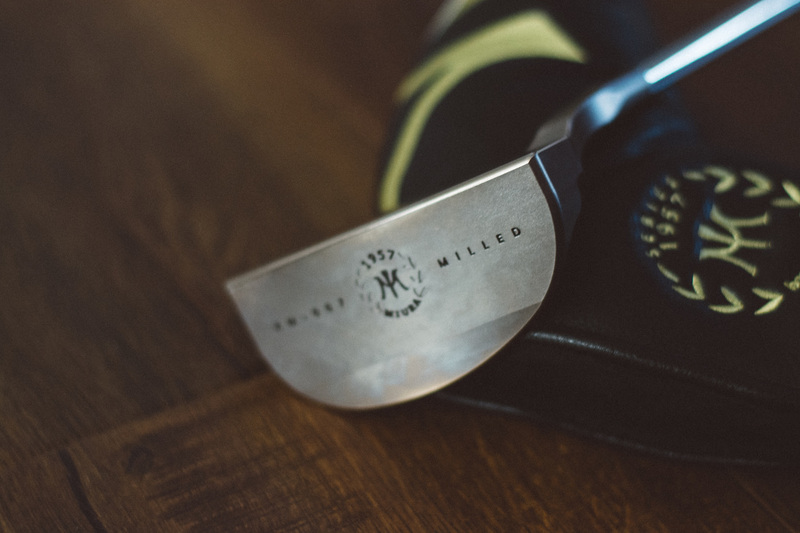 The Mirua KM 007 Putter is nothing to joke about. This putter is hand crafted perfection. The ball seems to rolls off the putters head with direction and purpose. When it comes to putting, feel is everything... this Mirua putter has the feel you need to take your game to the next level. I have been using this putter for about a two months now and I'm still impressed every time I grab hold of it. 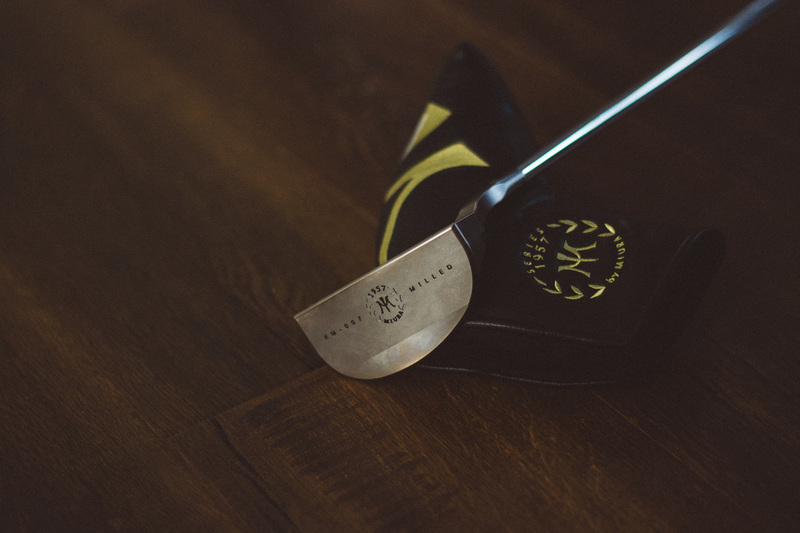 So hold on to your seats and stay with me while we review the Mirua KM 007 Putter. When it comes down to design, the Mirua brand as got it dialed in. All Mirua golf gear is on point / flawless. If you want to look the part, pull out any one of the many Mirua products and people will notice. 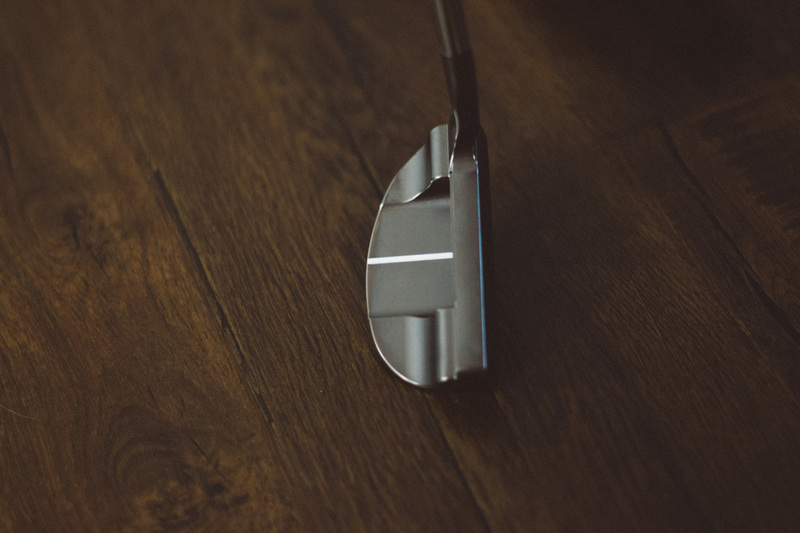 The putter head has an aged bronze look giving it the feel of a trusted / weathered putter. Everything down to the head cover on this Mirua KM 007 Putter is a work of art. 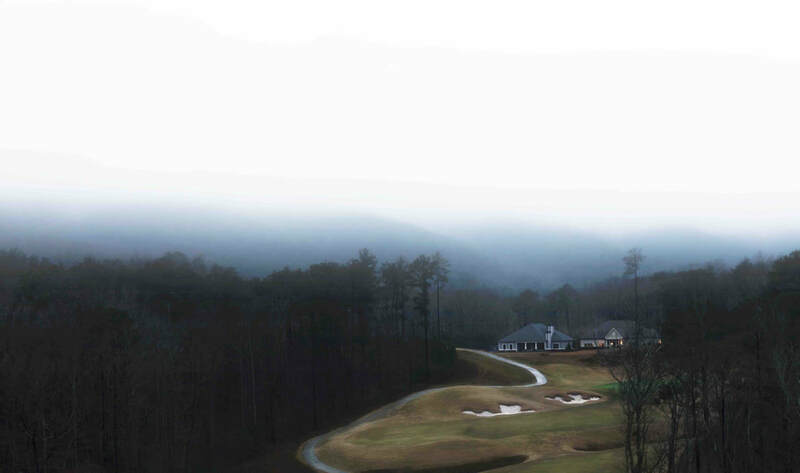 Putting is a touch game. It's hard to switch putters as often as I do, but the positive part about it, I can basically tell a great putter from an ok one right off the back. 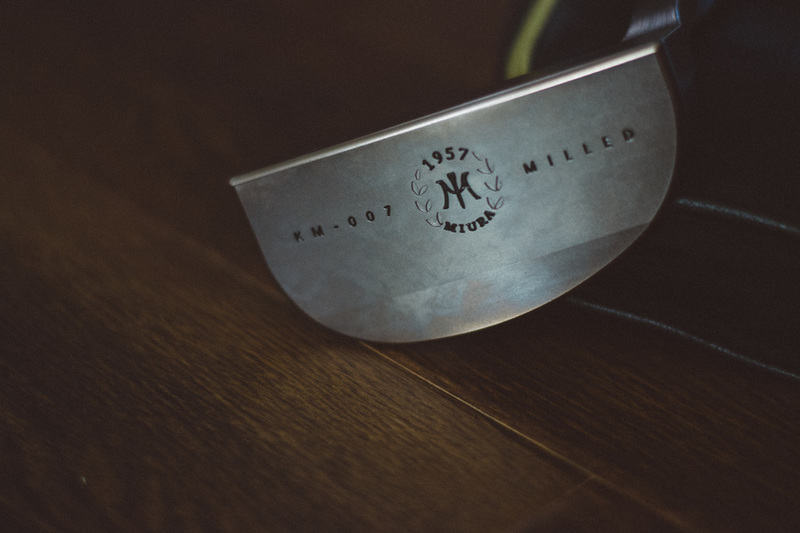 This Mirua KM 007 Putter is made right with high quality materials. The ball rolls true and just feels right when you take your shot. If your looking for a putter to really speak to you, try a Mirua... You wont be sorry. Overall I am overly impressed with this work of art by Mirua. 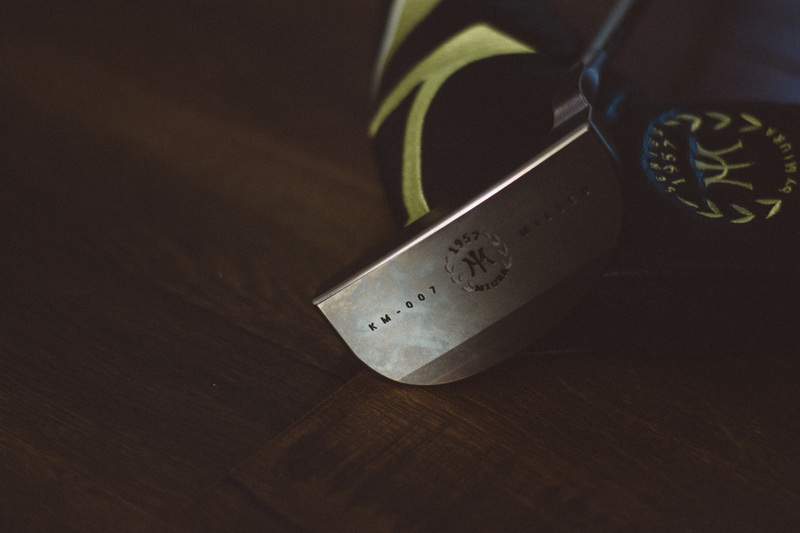 The Mirua KM 007 Putter is a putter that will withstand the test of time. If your looking to try out an amazing putter, then I would strongly suggest giving this Mirua a shot... Again, you will not be sorry.